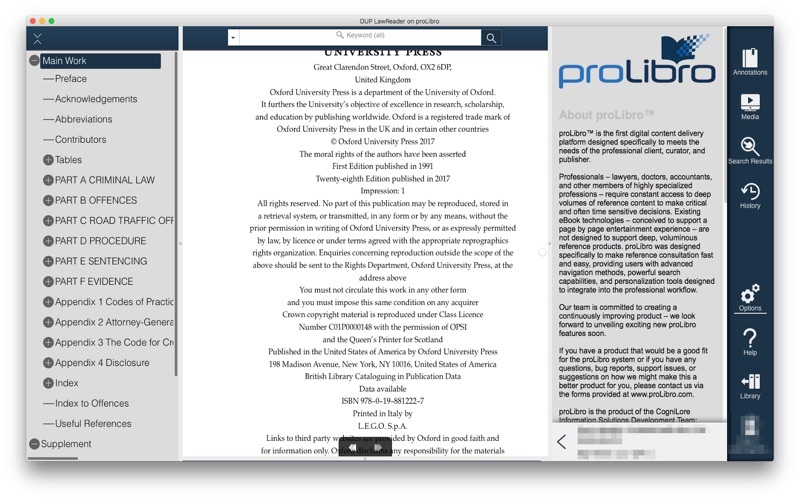 OUP LawReader on ProLibro by CogniLore Inc.
OUP LawReader on ProLibro™ provides you with instant access to leading authorities from Oxford University Press. Its unique, intuitive interface enables you to find answers instantly both offline and online – anytime, anywhere. 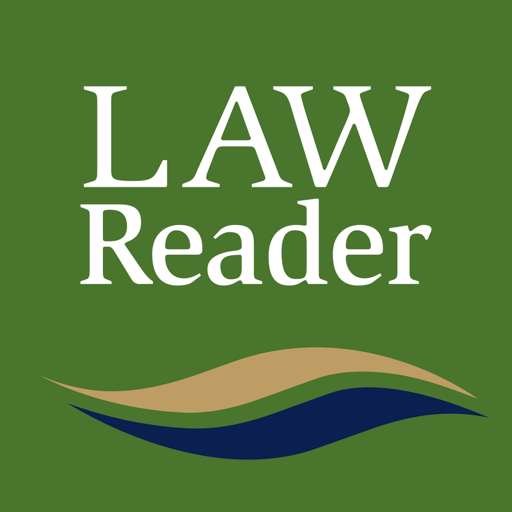 - Support for external linking from websites - look for these links on the ICLR site soon! 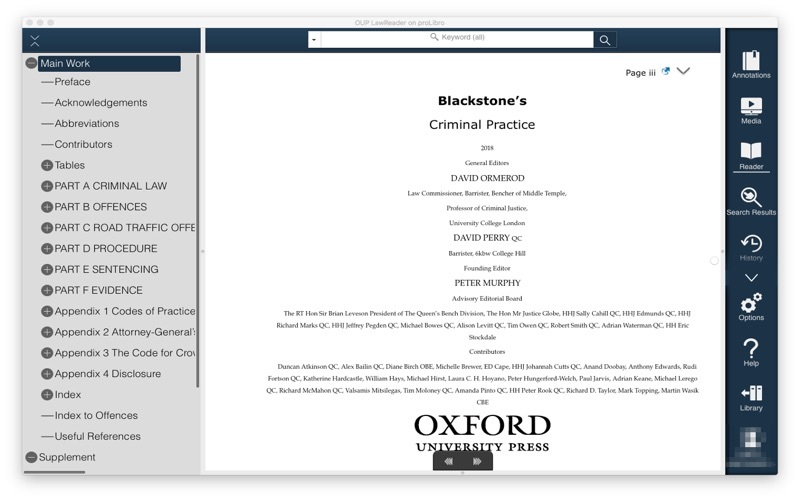 - Support for select and share of content excerpts and links back into specific locations in OUP LawReader titles. 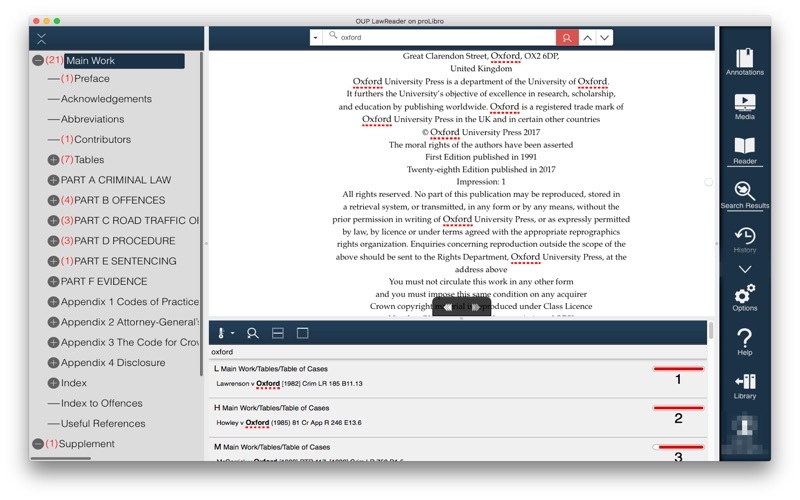 This allows you to quickly share references directly back to the source. 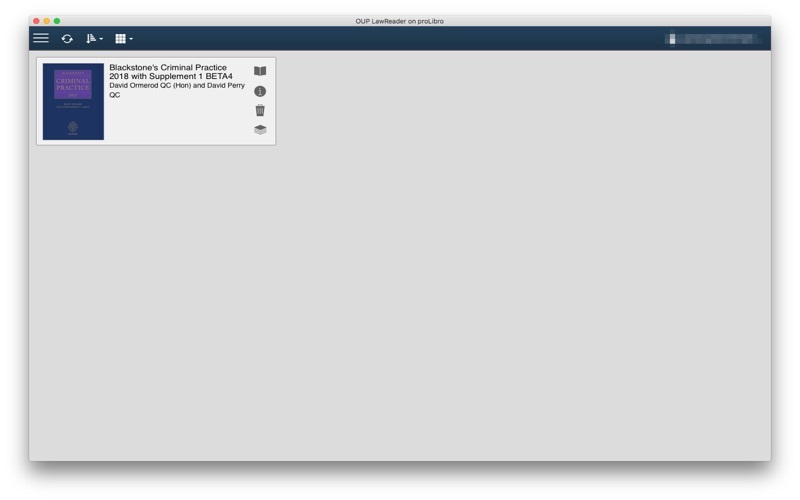 - Added folder management capabilities to the Favourites annotations features. - Added a switch at the top of the Table of Contents to toggle automatic synchronization as you scroll through the reading panel. - Added additional hierarchy highlighting for the Table of Contents to clarify reading panel content location. 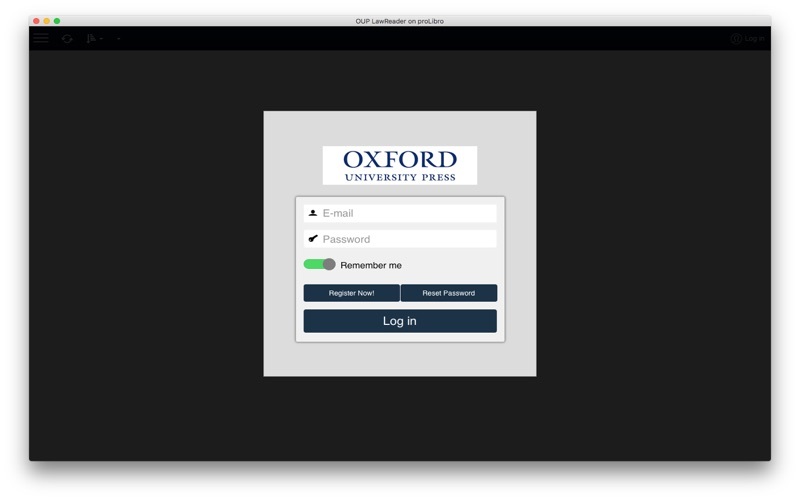 - The Login Field will now trigger the email based keyboard when logging in to make logins faster. - Numerous performance improvements and bug fixes.